I look at the world, but I don’t always understand it. Many times, it is in writing about what I see that I understand, that I make sense of things. These essays are attempts to understand—it’s in the etymology of the word “essay,” after all, the idea of attempting, of sketching out stories and trying to unspool their significance. They are attempts and, almost always, provisional. They are about, among other things, food, family, books, music, and places. 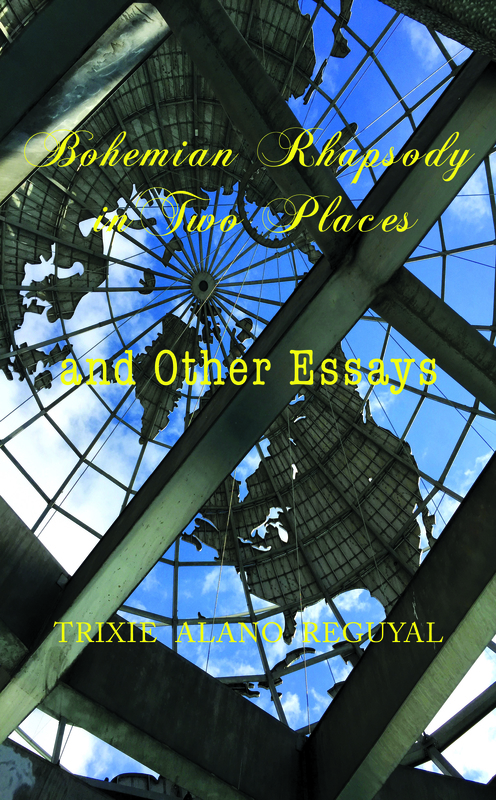 They’re about cities in the Philippines and outside, written sporadically and spanning many years, from the mid-1990s to the present. Some of them are memories, of familiar places made strange and precious by distance, and some of them are observations in and of different places I’ve found myself in. Trixie Alano Reguyal has worked as a teacher, entrepreneur, writer, and editor. She currently blogs at ikangablog.wordpress.com.